"Fairies, Magic, and Monsters" is an essay I wrote that was published in "The Little Patuxent Review," which addresses what I see as the need for fantastical stories. A selection of 6 poems by Vonnie Winslow Crist from her award-winning books, "The Greener Forest" and "Owl Light." Also, a brief discussion of poetry by Vonnie. "Henkie's Fiddle" is an example of my folklore-based dark fantasy stories. It was first published in the anthology, "Potter's Field 4." I have included a link to a wonderful free podcast of the story from "Cast of Wonders." I've always been fascinated by the creatures of Faerie, from lovely winged sprites to goblins, Brown Men, gremlers, spriggans, giants, and other lesser-known residents. 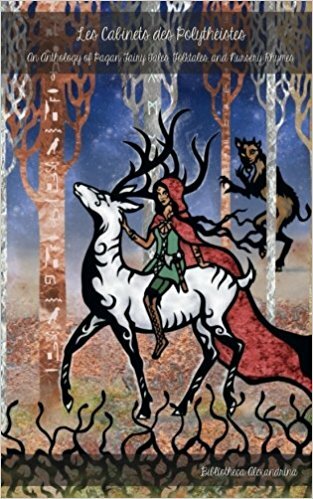 These stories and the linking poems were written over a period of years, but when it came time to put together a collection of my short fiction, I noticed a reoccurring theme of trees and magic in my writing. Plus, I found my magical beings longed to interact with the workaday world we humans live in--including the Baltimore Zoo and its visitors! The challenge for me as a writer was to bring a newness to old tales and create new fairy stories set in our modern world. Since I believe the world around us still is filled with mystery, magic, and miracles--it was up to me to share that wonder with readers. Many of the stories and poems in The Greener Forest​ have been published in magazines and books. I've included the covers of some of these publications, so readers can see the wide array of places to find my short fiction. "The Greener Forest" story, "Appleheads," is included in the anthology, "Les Cabinets des Polytheistes." "The Greener Forest" story, "Blood of the Swan," is included in the anthology, "While the Morning Stars Sing." 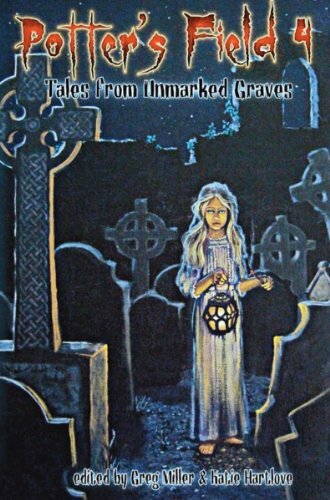 "The Greener Forest" story, "Shoreside," is included in the Best of 2016 Anthology from "Fantasia Divinity" magazine, "Memories of the Past." 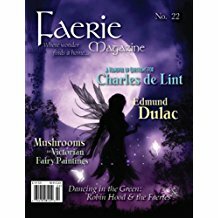 "The Greener Forest" story, "The Café at the End of the Lane," began as the story, "Birdling," which was published in "Faerie Magazine" number 22. "The Greener Forest" story, "Scarecrow," is included in the Canadian anthology, "Killing It Softly 2," which features the best horror and dark fantasy writing by women. "Scarecrow" is also in the August 2015 issue of "Trysts of Fate." 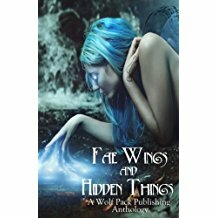 "The Greener Forest" story, "The Café at the End of the Lane," is included in the anthology, "Fae Wings and Hidden Things." Owl Light​ represents my second try at pulling together a collection of short fiction. As in my first collection, I needed to discover a thematic thread which ran through the stories. This time, it became clear that owls, owl light (from dusk to dawn), and a sense of wonder were what the stories had in common. Though there are some fantasy stories in ​Owl Light,​ this time, I had science fiction tales to include, also--stories set on other worlds or at other times. 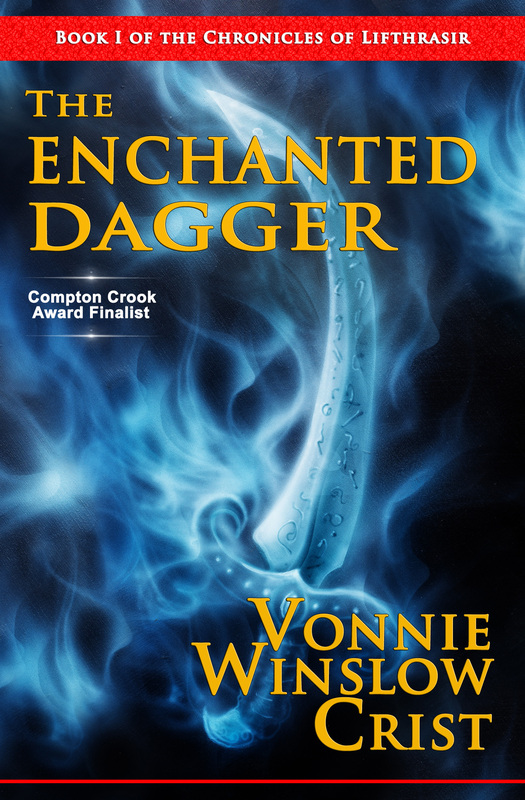 No matter how fantastical the setting or characters, I wanted to make sure my readers could connect with each tale, and recognize themselves and their lives in the drama. Positively reviewed on Amazon, Guardian Liberty Voice ​says of ​Owl Light: "a spellbinding collection," and January Gray Reviews says: "This book will keep you thinking long after you have read it." Other comments about Owl Light ​include: "a wonderful collection of short stories and poems that transport the reader from the past and into the future...Highly recommended" - speculative author, David Lee Summers; "Fairy tales new and re-imagined, modern myth and ancient ritual. Her stories span galaxies and eons. There is something to resonate with all readers within its pages" - author, Rie Sheridan Rose; "A quiet darkness pervades Crist's stories and poems...If you let the tales lull you to sleep, expect shining eyes to peer into the forest of your dreams"- author Anne E. Johnson; and "...a rich tapestry of magic and ritual. What delights the reader...is the way Crist can apply fresh eyes to a familiar situation and conversely, can present the unfamiliar as if it were an old friend" - award-winning writer, Jonathan Shipley. 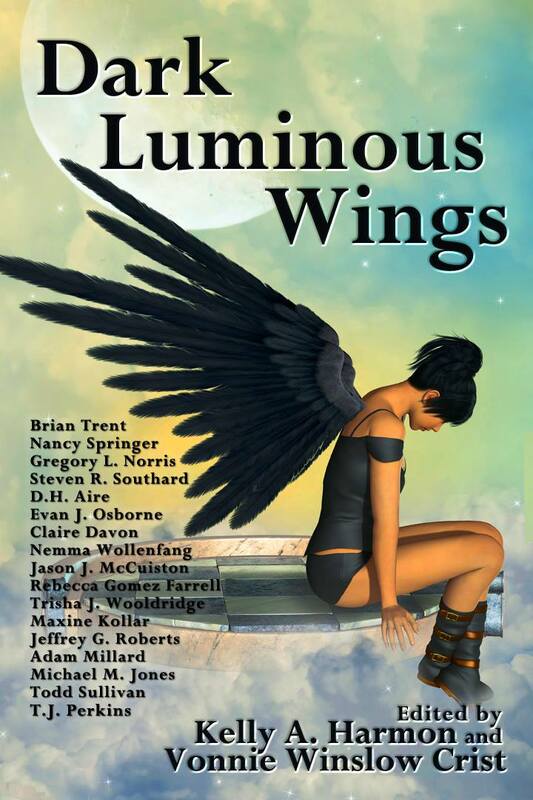 I have included the covers of some of the magazines and books where the stories included in Owl Light​ have been published, so readers can see the wide array of short fiction publications available. "Owl Light" story, "Pawprints of the Margay," is included in the anthology, "The Great Tome of Fantastic and Wondrous Places." "Owl Light" story, "The Monk's Fosterling," was published in the 4th Anniversary Issue of "FrostFire Worlds." 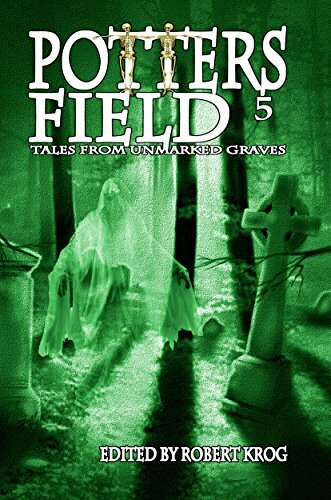 "Owl Light" story, "Henkie's Fiddle," is included in the anthology, "Potter's Field 4." It was also published as both a podcast and an online story by "Cast of Wonders." "Owl Light" story, "The Burryman," is included in the anthology, "Ocean Stories." It is also included in "The Great Tome of Cryptids and Legendary Creatures." 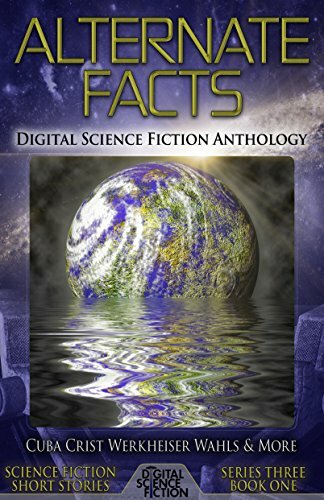 "Owl Light" story, "Gifts in the Dark," is included in the book, "Alternate Facts: Digital Science Fiction Anthology." 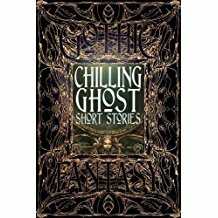 Also published as a stand-alone eShort by Digital Fiction Corp., it was included in the book, "Dia de los Muertos - A Day of the Dead Anthology," too. 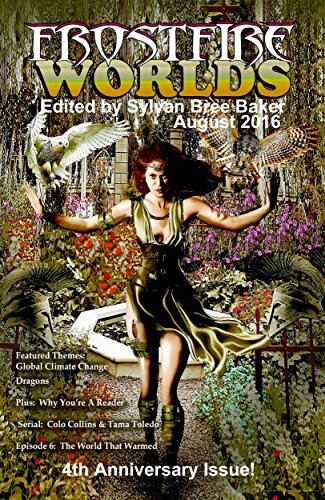 "Owl Light" story, "Feathers," in included in August 2016's "Trysts of Fate." 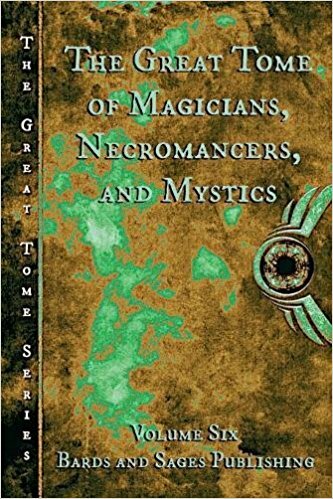 "Owl Light" story, "A Salem Town Great-Granddaughter," is included in the anthology, "The Great Tome of Magicians, Necromancers, and Mystics." 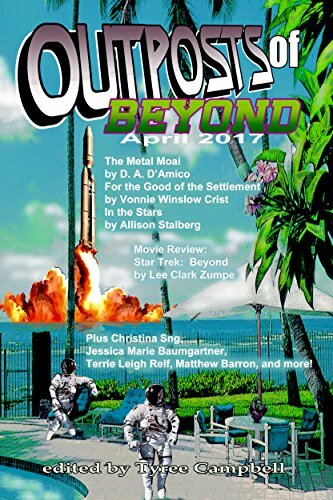 "Owl Light" story, "For the Good of the Settlement," is included in the April 2017 issue of "Outposts of Beyond." Owl Light" story, "By the Sea," is included in "Tales of the Talisman," 5-3. 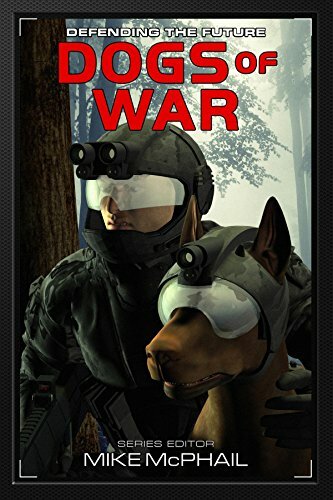 ​Murder on Marawa Prime ​is a science fiction murder mystery. 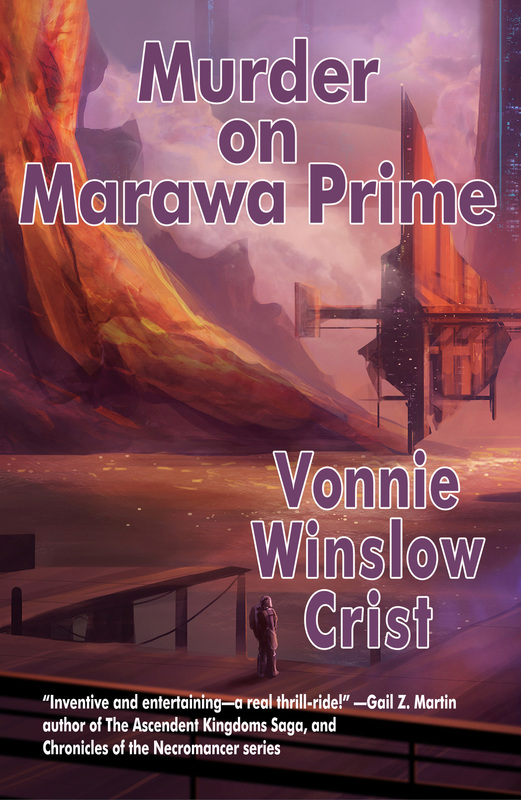 Murder, romance, and flawed science experiments make for a life and death race across Marawa Prime. Two people end up dead by the end of the journey. But just who are the assassins and who are the victims? Reviewed in Analog - Science Fiction And Fact magazine, Don Sakers had this to say: "​Murder on Marawa Prime is a SF story and a noir mystery, set on a fascinating and well-drawn planet, all packed into a novelette that will leave you wanting more...The story's tightly plotted, and author Crist does an excellent job of keeping multiple balls in the air while revealing the unique and deadly secrets that have brought murder to Marawa Prime." The response to this book has been so positive, I think I will be writing a series of linked stories set on Marawa Prime over the next year. I'm just not certain they will all involve murder and intrigue. Beyond the Sheercliffs is the next book in ​The Chronicles of Lifthrasir​, of which The Enchanted Skean​ is the first in the series. Rather than a traditionally told novel, ​Beyond the Sheercliffs ​is told via four novellas which meet at the end of the narrative. Each of the cast of characters and protagonists in the four tales has a role to play in the next novel in the series. While the storytelling technique is new to me, I've found it both challenging and rewarding to write the tale from multiple points of view. ​The four novellas did not originally begin as parts of a book-length manuscript, but as episodes I wanted to expand into four separate books. Once I began the writing process, I realized these narratives added together gave a more complete look at the same time in the larger story of Lifthrasir. The names of the novellas: "Magpies," "The Velvet Gown," and "Greathearted" (yes, I'm keeping one name to myself), give a little bit of an idea as to the tone of the novellas. Once again, while written for adults, ​Beyond the Sheercliffs​ is Young Adult friendly. Scheduled for publication in 2018, ​Beyond the Sheercliffs ​is under contract, and has a cover already available from the publisher. "Beyond the Sheercliffs" is the next novel in the Chronicles of Lifthrasir. Due for publication in 2018, the narrative is told via 4 novellas. ​I began editing science fiction and dark fantasy anthologies for Pole to Pole Publishing, a Maryland-based publisher of speculative fiction in 2015. 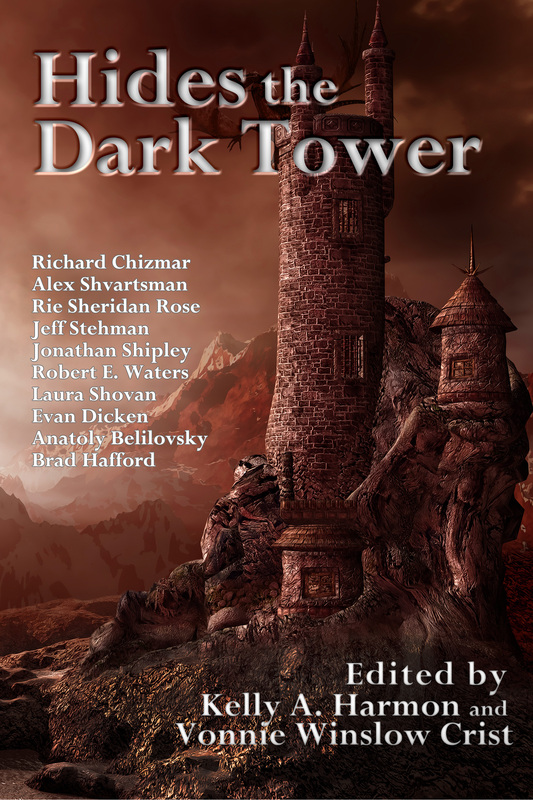 The initial anthology, Hides the Dark Tower, ​required me to not only read hundreds of stories, but to select and edit the fiction, then piece together a cohesive book. Thankfully, I co-edit with another Marylander, Kelly A. Harmon, whose editorial skills complement my own. Since then, we have edited (and Pole to Pole Publishing has published) two more anthologies, In a Cat's Eye and ​Dark Luminous Wings.​ Currently, Pole to Pole Publishing has a call out for two anthologies due for publication in 2018: Re-Launch and Re-Quest ​as part of their new line of Re-Imagine anthologies. I am busy reading the short stories in the submission box. Most are good stories, and it is a challenge for me to select not only the best fiction, but the tales which will piece together to form a collection of work that adheres to the theme, but also expands that theme. Editing is a wonderful way to improve my writing! When I read the work of other writers, it is much easier to spot both strengths and weaknesses in other people's fiction, which I might not recognize in my own prose. I find by working with writers (and my co-editor) to make a book as well-written as possible, I improve my own writing skills. ​Collaboration has proven, in my case, to be a wonderful thing, and I hope to continue editing for Pole to Pole Publishing in the years to come. ​I have been writing additional dark fantasy stories and poems. Many of them have been published or are scheduled for publication within the next six months. Again, I've noticed common themes and images weaving through the fiction and verse. I have begun the process of ordering the stories and poems, and discovering where there are gaps in the over-arching narrative -- which a short story collection must have in order for the reader to feel a sense of cohesiveness. ​I cannot be certain when I will have a completed, publishable manuscript, because of exclusivity clauses with many of the anthologies and magazines. I have a publisher interested in the book once it is completed and free from contractual issues. I've attached a few of the covers of the books or periodicals who have or will be publishing some of the work to be included in my new dark fantasy collection. 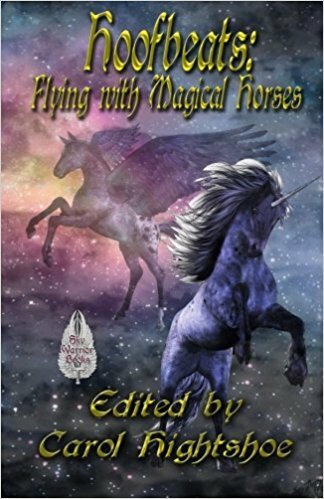 My story, "Beneath the Summer Moon," is included in "Hoofbeats: Flying with Magical Horses." This tale would be included in my upcoming dark fantasy collection. 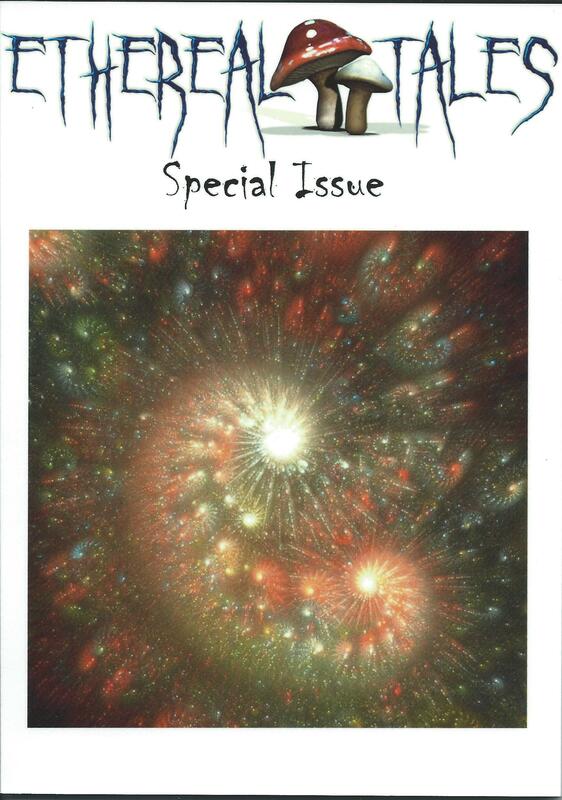 "Morpheus Tales" (UK) presents "The Ethereal Tales Special Issue" includes my story, "Black Bear." This would be a story (in its updated form), which I would like to include in my upcoming dark fantasy anthology. 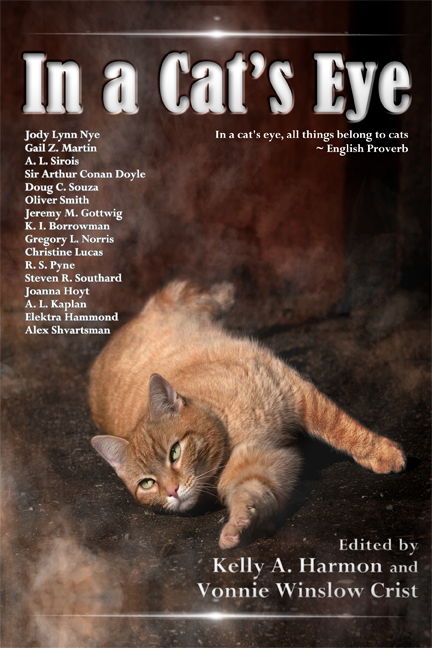 The anthology, "Potter's Field 5," includes my story, "Snowbroth." A haunting winter's tale, I hope to include "Snowbroth" in my upcoming dark fantasy collection. 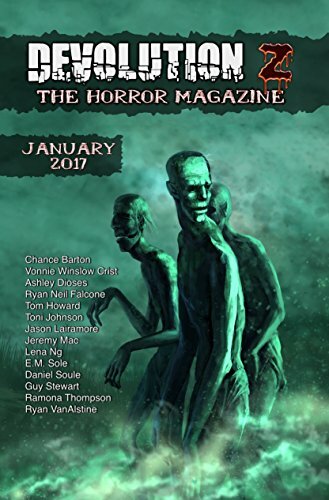 The January 2017 issue of "Devolution Z Horror Magazine" includes my story, "Justice." This tale is based on an obscure vengeful fairy who protects children. I'd like to include "Justice" in my upcoming collection. Since my two previous short story (and poetry) collections have been published, I've continued to write and have published new stories and poems. Many of these pieces of writing are science fiction. Science fiction is a summary term for lots of various sub-genres. Many of the stories I have had published lately fall into the far-future, away from earth category. Even though the narratives take place far from our home planet, the characters face similar choices and consequences to those they would face should the stories be played out on today's earth. The challenges (and dangers) are just as real as the ones faced by you and me. ​Likewise, I have had science fiction poems accepted and published which are not yet collected, and I think several of them would work as transitional pieces between the stories. I have attached a few of the covers of the publications in which the science fiction stories I'm planning on collecting, ordering, and offering to a publisher have already been published. 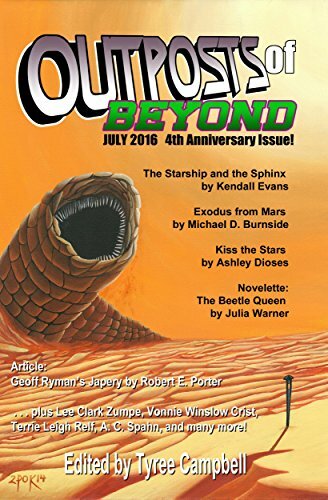 "Outposts of Beyond," July 2016 includes a later version of my story, "Tower Farm." Additional science fiction writing of mine is scheduled to appear in a 2018 issue of this magazine. 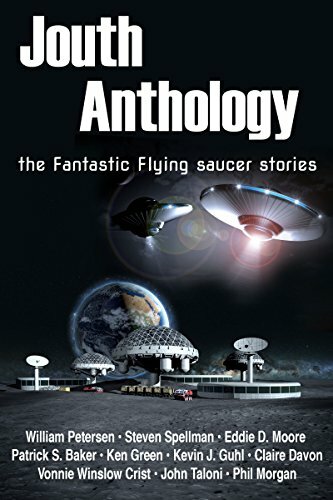 "Jouth Anthology - The Fantastic Flying Saucer Stories" includes my tale, "Smoke and Sprites." The story was also part of "Hides the Dark Tower." It has since been expanded.